Product prices and availability are accurate as of 2019-04-24 14:50:26 EDT and are subject to change. Any price and availability information displayed on http://www.amazon.com/ at the time of purchase will apply to the purchase of this product. What if such an unconventional woman—and the press unanimously agreed that Nellie May Madison was indeed unconventional—were to get away with murder? Shortly after her husband’s bullet-riddled body was found in the couple’s Burbank apartment, police issued an all-points bulletin for the “beautiful, dark-haired widow.” The ensuing drama unfolded with all the twists and turns of a noir crime novel. 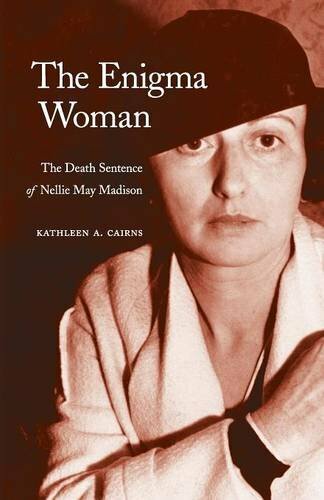 In this intriguing cultural history, Kathleen A. Cairns tells the tale of Nellie May Madison, the first woman on Death Row in California. 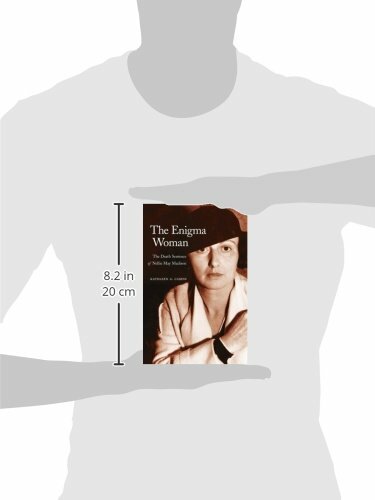 Her story offers a glimpse into law and disorder in 1930s Los Angeles while bringing to life a remarkable character whose plight reflects on the status of women, the workings of the media and the judiciary system, and the stratification of society in her time. 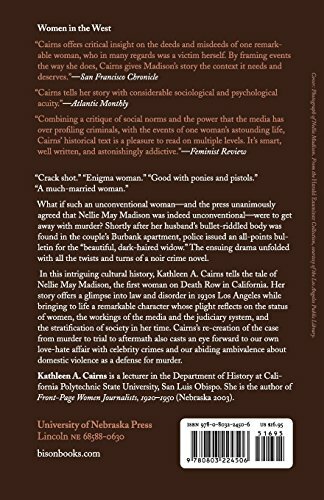 Cairns’s re-creation of the case from murder to trial to aftermath also casts an eye forward to our own love-hate affair with celebrity crimes and our abiding ambivalence about domestic violence as a defense for murder.